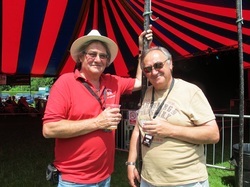 We'll soon be publishing details of every Blues and Blues-Rock festival we can find taking place in 2015 including details of dates, line-ups, ticket prices and special offers. Early Bird discounts may be available. Check out the websites.